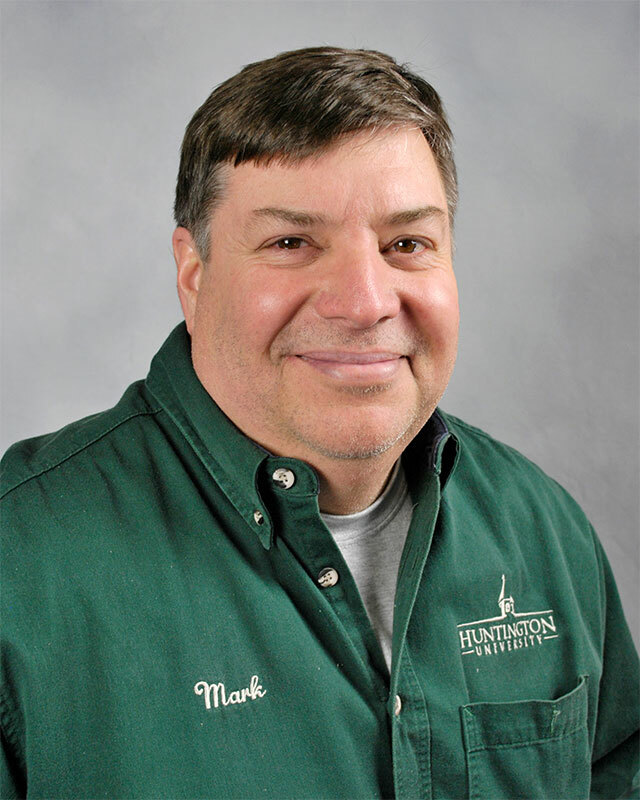 Mark Hesting started at Huntington University in June 2000. In his job, he is responsible for HUAC repair, campus furniture and general repair and maintenance. He and his wife Pam have three children, Tim, Matt and Laura.